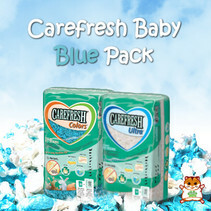 The Combi Pack Sweet Party is a nice combination of three different Carefresh colors. 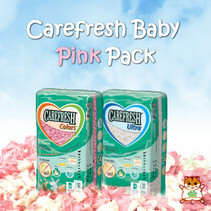 The package consists of 10 liters of Carefresh Pink, Blue and Ultra. 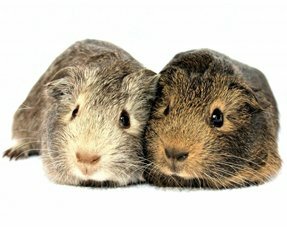 This cozy combination is not only beautiful to see, but also absorbs very well! 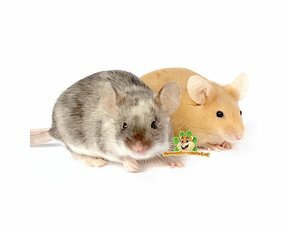 The three colors can be mixed together. In this way a wonderfully cozy look is created. The three colors contrast beautifully and give the stay a cheerful playful look. The three ground cover plants can also be used very well next to each other. In this way the residence gets three different worlds where the boundary is clearly defined by the color difference. The Carefresh can also be used in layers. In that case the colors are stacked over the entire bottom. In this way the stay gets a completely different look!